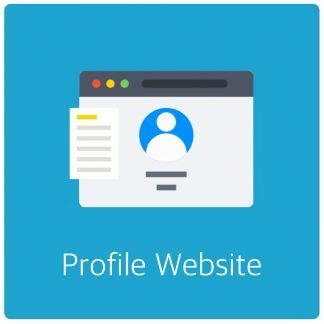 No-Bot Registration is a easy and convenient way to get stop the creation of fake accounts and prevent automated registrations on your WordPress website. No need to create complex filters or rule sets. Simply set up a human friendly security question and maintain a block list of domains via the easy to use dashboard and let No-Bot Registration handle the rest. If you’re tired of fake accounts, spam accounts and other useless crap registering on your WordPress website you should get No-Bot Registration and protect your sign up forms with a simple human friendly security question. Now with added security to trap bots and prevent them from getting through. Https for your domain makes sense these days for a bunch of reasons; You offer an encrypted link connection to your visitors which provides security. It’s not very expensive either. You can get affordable certificates via NameCheap (A popular hosting provider). I got mine via MediaTemple because I’m rather lazy and their dashboard has this fancy thing to install a certificate with just one click. But you can get them cheap via NameCheap from ~$10 per year or so. 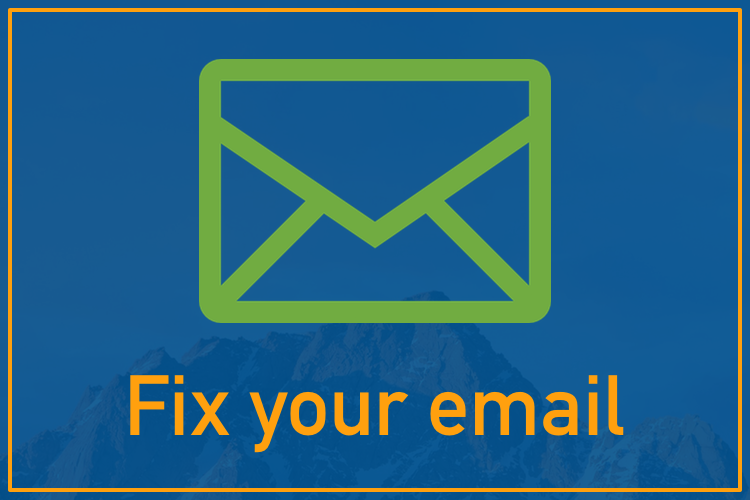 Improve your email overall, fix issues with receiving or sending email. Or generally make things work if you simply don’t know how OS X Mail works or is supposed to work. This post will outline a number of things to look at which may improve your overall mail usage but also will be helpful if things go bad. This post is particularly useful if you use IMAP/POP email combined with SMTP (for sending). Exchange accounts are a whole different kind of animal and are not covered in this article. 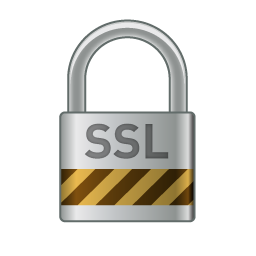 As some of you know I’ve secured my sites with SSL (HTTPS). 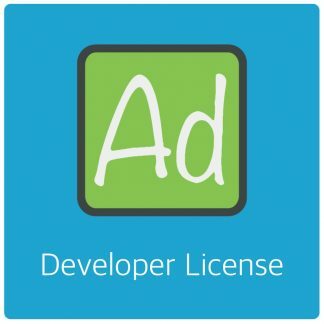 Recently when moving adrotateplugin.com over to this website I also moved over all related services such as the updates API. 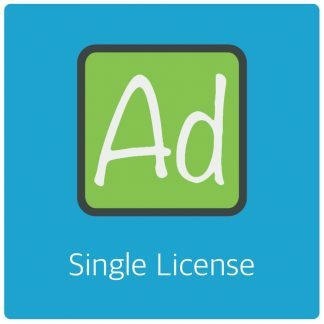 Today it turns out that WordPress in all it’s wisdom decides to not validate my SSL certificate for ajdg.solutions but the one for adrotateplugin.com. Which of-course fails because the domain is not matching with the request. 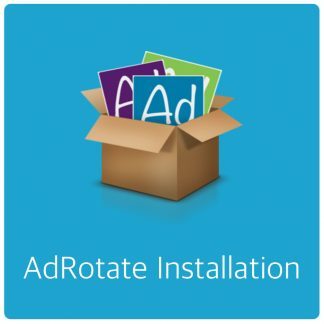 Because of technical limitations on how most browsers treat such things adrotateplugin.com is now offline. Sticking with http seems of little use since everyone uses https. I took the site offline and will be redirecting it to the new page on this website. If you have a license key that starts with 101 and you can’t update Get in touch. Please mention your license key and email address so I can set you up quickly!